Something special is going on in Pokemon GO! 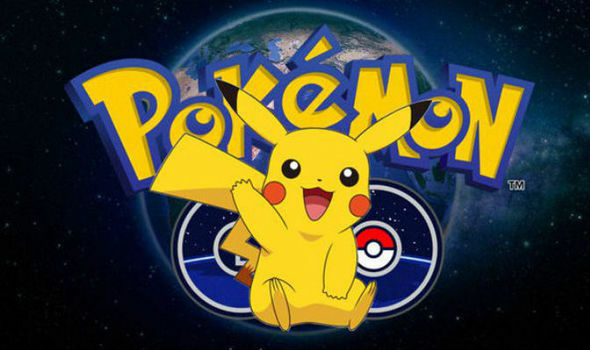 Apparently, Niantic plans to release a rare Pikachu in the game soon. This is the result of an invitation to the Siggraph-Conference at the end of July 2017. Fans speculate: Will it be a Shiny Pokemon? Fans of Pokemon GO are currently finding a lot of occasions to speculate about the content of mobile games. On the one hand, there was a possible birthday event, which was discovered by industrious dataminers. On the other hand, this matter will take place at the Siggraph Conference 2017, which will take place from 30 July to 3 August in Los Angeles. This letter, which is an invitation to this conference, means that Niantic employees will also participate and that there will be a rare pikachu! The invitation, published by a user on Reddit, makes the world's puzzlers wonder what the "rare Pikachu" could be. After the release of Shiny-Pokemon earlier this year, rumors about a Shiny-Pikachu have only recently multiplied. These rumors are also due to the side Slash Gear, who announced to have received a tip over the release of a dazzling pikachu in Pokemon GO. Where this "tip" comes from (and how trustworthy this is), however, is not clarified. Still the writers are sure: Shiny-Pikachu will (possibly for the first anniversary) come! Niantic has not announced yet. We will therefore only be aware of this as soon as the birthday event announced via datamining begins. Or at the Siggraph Conference in late July, where Edward Wu, Phil Keslin, Dennis Hwang, Tatsuo Nomura will be discussing the technical background of the game. You want more? Then check out our Pokemon GO theme page! Here you will find all the latest news as well as our specials and guides.